2. Do not expose hair to heat in excess of 400F. Loved! This was my Birthday look and it was Perfect! Color, length,minimal shedding, everything was perfect! 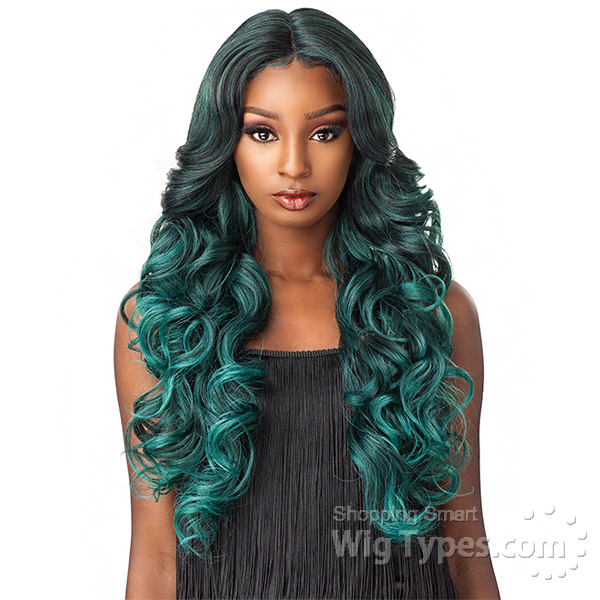 I was looking for an affordable wig with beautiful curls. 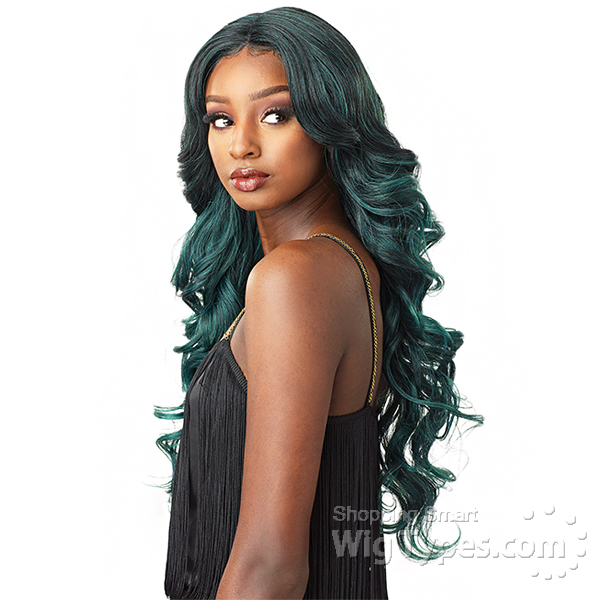 I heard a lot of good reviews YouTube reviews about this wig and the model on the Stock Card makes it look gorgeous so I was VERY excited to receive Trissa. I was HIGHLY disappointed when it arrived. She smelt funny, there is NO volume to the wig, the ends are straggly and you have to work VERY hard to make the curls look good. Nevertheless, the extra star came from wigtypes delivery. They are true to their word about Next Day Delivery. I ordered my wigs on Tuesday at 4:16pm (before the 5pm deadline). 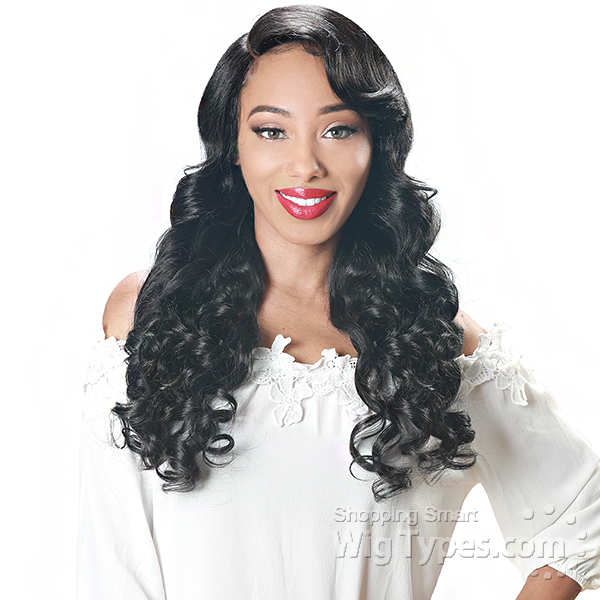 Wednesday we had a bad snow storm in the DMV area yet I received my wigs that SAME evening. 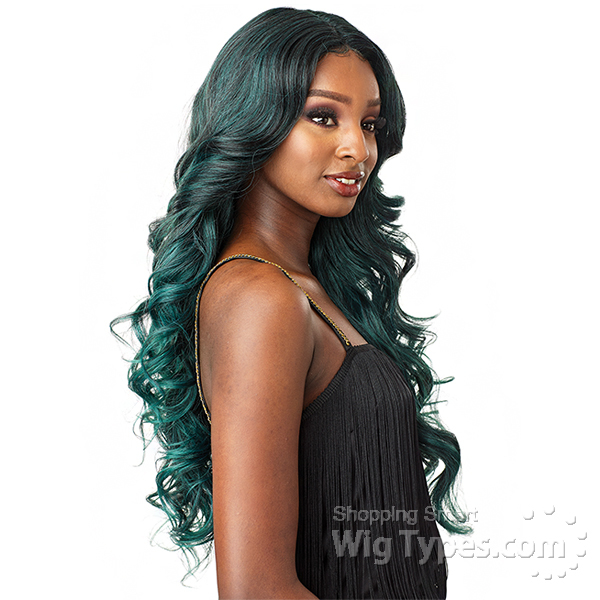 Thank you Wigtypes! 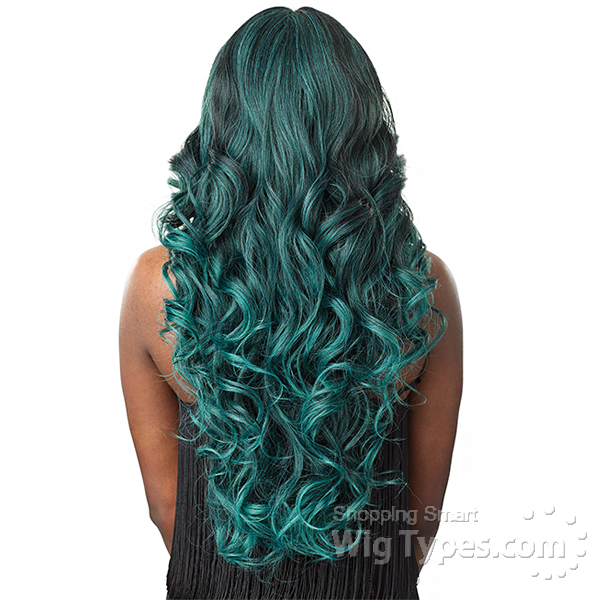 I love it wigtypes I love you guys for the prices WORTH THE BUY!!!!!!! Great Blonde Wig! 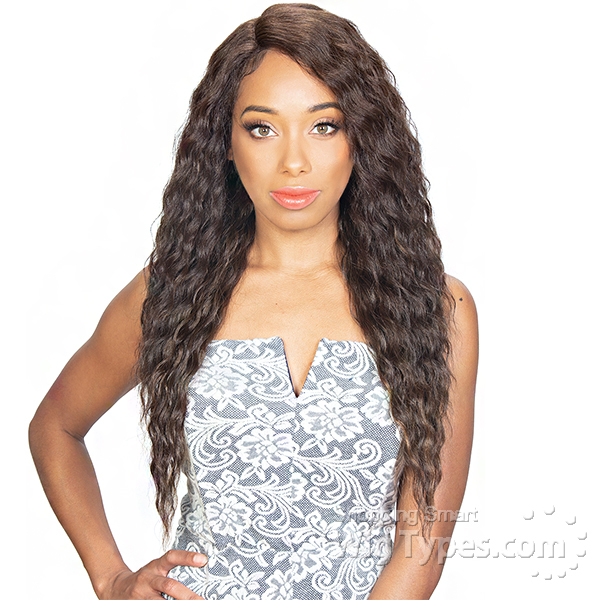 I love the softness and length of the hair on this wig.